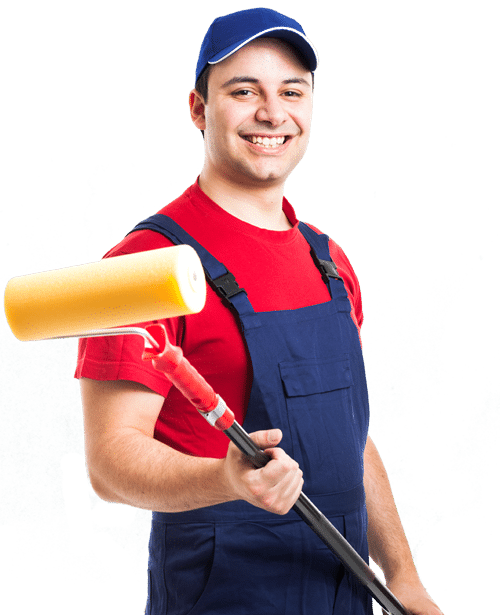 Aqua Painting, home painters and decorators in Dublin work in a way that suits you first, whether that is in the weekends, evenings, or during normal working hours. Small amounts of general plastering and plumbing, tiling, carpentry. Correction of any cracks and holes before painting and decorating. Repair/replace cracked windowpanes, minor leaks, rotten wood, and destroyed sills. Prepare and paint any surface, whether to a first class standard or for just a tidy up. Strip and prepare ceilings and walls, then hang wallpaper pretty much of any design or quality. 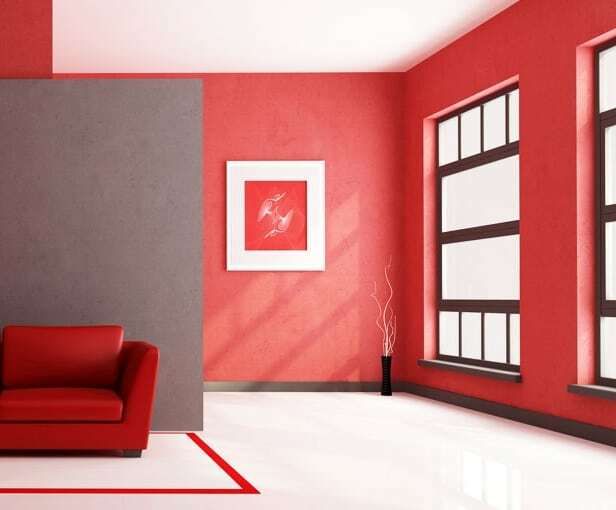 Being a professional painting company in Dublin does allow us to give you quick and top service. In other words, we can come in earlier and carry the work out in much less time. Whether you’re looking for a residential painting estimate, or a commercial painting estimate you’re in the right place. What residential painting and decorating services can we offer for you? As members of The Painting and Decorating Association we adhere to the top possible standards, our home painters and decorators and decorating are qualified professionals who deliver only the best results in Dublin. Our incredibly high standards, expert tradesmen and fantastic customer service ensure that we stand out from other residential painter decorators for all the right reasons. Aqua Painting have a great selection of professional qualified house painters and decorators. We offer many services which include from minor bump and scratch redecoration to ones which will restore your house or furniture back to life. We even have the best staff and facilities to do major structural painting and decorating. Aqua Painting possess a excellent choice of professional competent house painters and decorators. We provide services ranging from small bulge and scratch resistant redecoration to ones that will restore your home or furniture back to splendour. We even have the facilities and staff to perform important structural painting and decorating. Our exceptionally high standards, educated tradesmen and unparalleled client service guarantee that we stand out from other house painter decorators for all of the right reasons. As members of this Painting and Decorating Association we adhere to the greatest possible standards, our residential painters and decorators are qualified professionals that provide only the best results. You can always hire us for our commercial painting services.